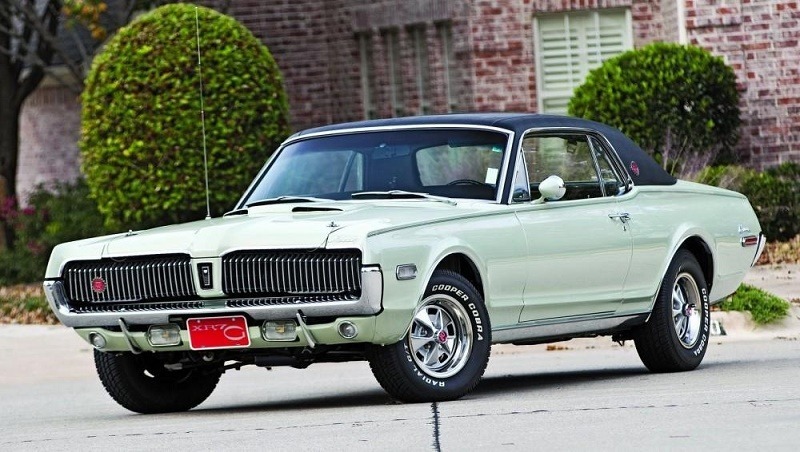 As the gentleman’s muscle car, Mercury Cougar served as the upscale alternative to Mustang. It was a few inches longer, featured a better finish, and showcased a distinctive grille that hasn’t lost any bite after all these years. At press time, buyers could drive home a gorgeous 1968 model in red from Northern California for $13,000. There are many other deals like this one out there. Though the Cougar bested the Ford icon in some respects, it was never as popular, and its affordable prices reflect it. 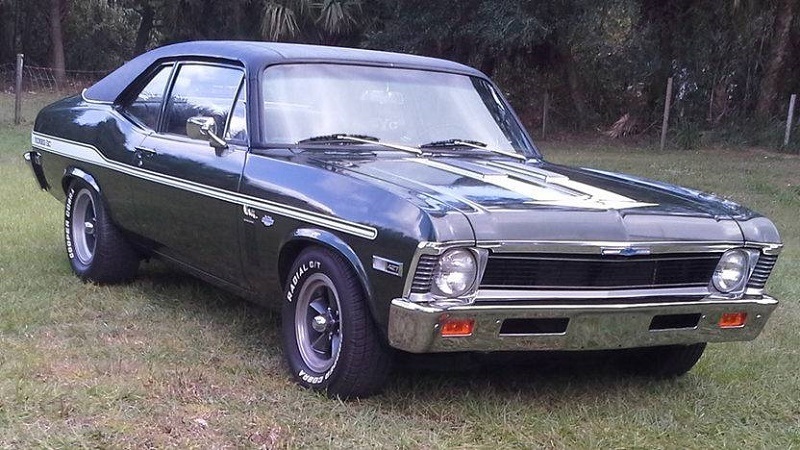 For some, the 1971 Chevrolet Nova has everything you could want in a muscle car. Few vehicles showcased the same level of compact aggression Nova did, and its place in films like Deathproof (2008) only cemented its legacy. If this is your dream car, you don’t have to save forever. We found several Novas of the era at great prices, including a green one with a vicious black hood scoop for $12,900.